Great highway frontage! 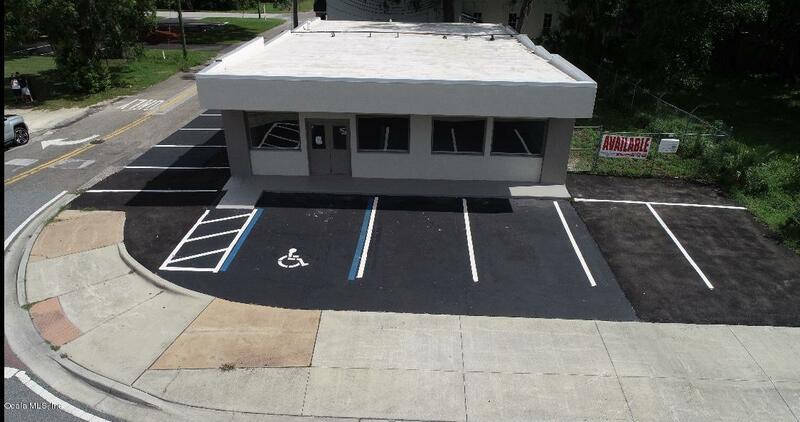 Building has new roof, new stucco and paint & refinished parking lot with 12 spaces. 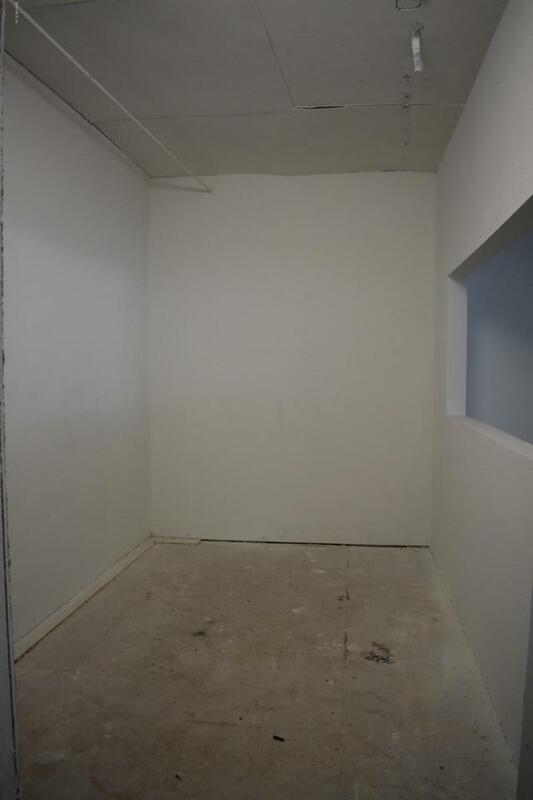 Back of property is fully fenced with small storage room and loading dock in rear. 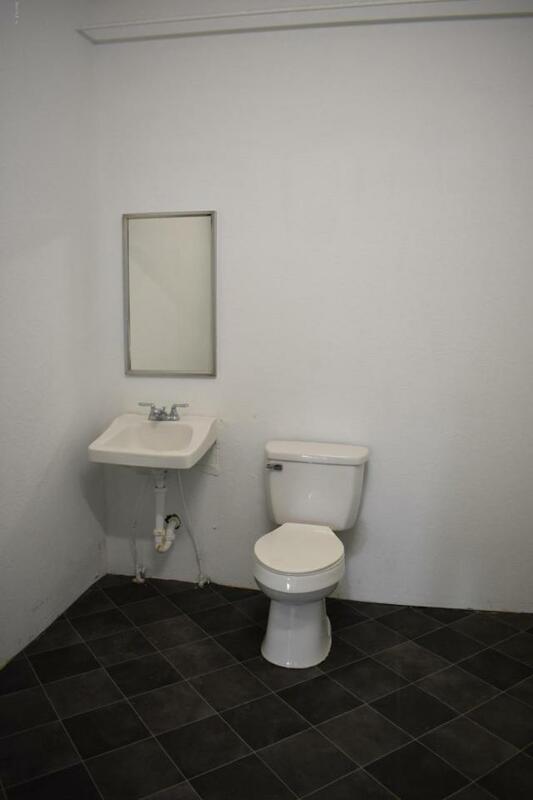 interior is ''white boxed'' with one restroom and office. Handicap accessible. This location is highly trafficked and surrounded by churches. Property is zoned R2, but is grandfathered in for many types of businesses. Has been used as a grocery and beauty supply store in the past. 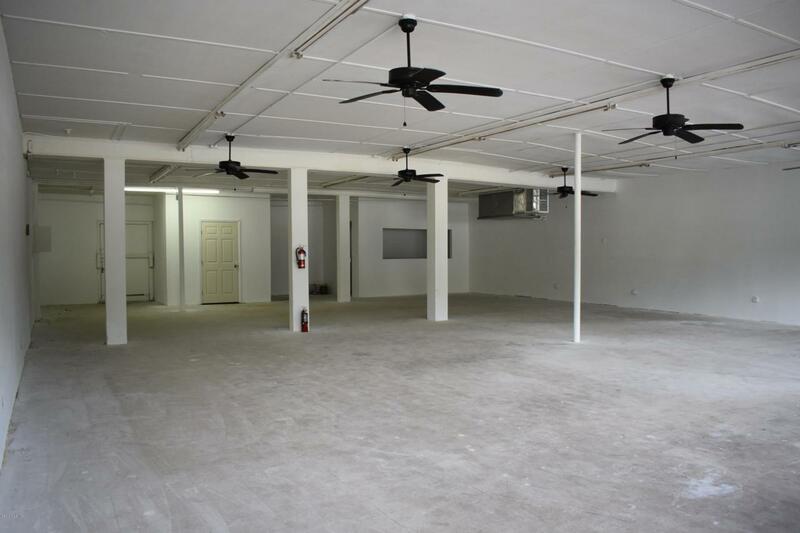 Property can be rezoned and is both for sale and lease. Listing provided courtesy of Amy Marie Geller of Fontana Realty-17Th Street/East.